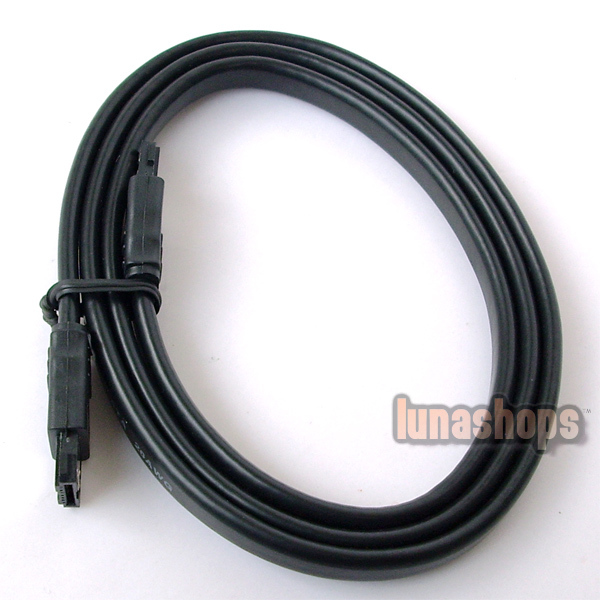 Male to Male eSATA Extension Data Cable Cord Black. 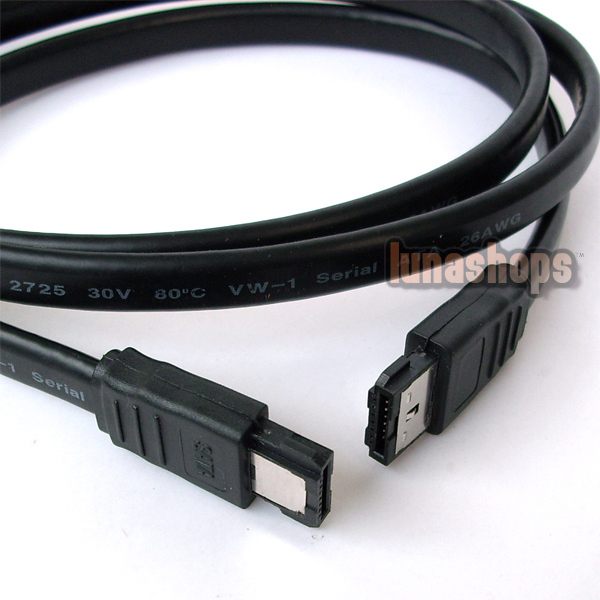 This eSATA Data Cable is designed to connect your external devices with eSATA connector to provide fastest transmit speed. The eSATA Extension Cable supports data transfer rates of up to 3.0 Gbps. Premium shielding for better EMI and impedance. 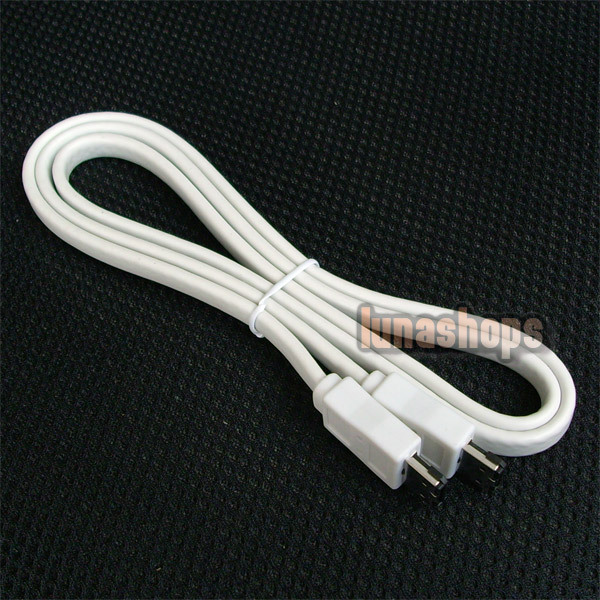 Hot pluggable, plug and play.